Atlanta Managed IT Services Provider.Try Free Support Now! Sit back and work - Atlanta, we steer your ship steady. get 15 days free trial it support now! Our Managed services in Atlanta, progressively supporting every sort of business firms and enterprises to pave their success paths. Our agile managed services with zero tolerance to any downtimes and any technological deadlocks are aiding them round the clock. It’s been years we have been unraveling the threats that are coming across the paths of numerous flagship business platforms. Our stringent, smart and seamless managed IT services are effectively serving along with the cutting edge technologies to run sundry of business bases across the United States. Moreover, we’ve been helping them to mind their own business, increasingly. Our dexterous craftsmen are tirelessly busy in fixing the pet peeves with agility and flexibility. Every business sprout, grow and flourish only with the embedded understanding and support of all of its productive determinants. The success relies over upon, how the efforts and services have been put together and how the responsibilities are diligently managed. Here, we our words with our services. Our all-inclusive managed IT services that are aligned with proactive and unlimited technology and technocrats are resolving the end-end technical nightmares coming across their day and night business platforms in Atlanta. Our adept tech nerds are covering all of your delicate web, server, network, security and cloud services with due diligence since 2016. Regardless of the complexities and the plus size of the company, we are always ready and steady to support you anywhere around Atlanta. Our managed services will let you save a lot of time from the jungle of patches and network impasse. We have been serving as a key to resolving all the server administrative chaos’s, network blocks, Backup and disaster issues, analysis deficiency, device mismanagement, communication lags, vulnerability, misconfiguration, intrusion, misbalance, delay in updates and migration, design flaws and all sort of insecurities and mismanagements. 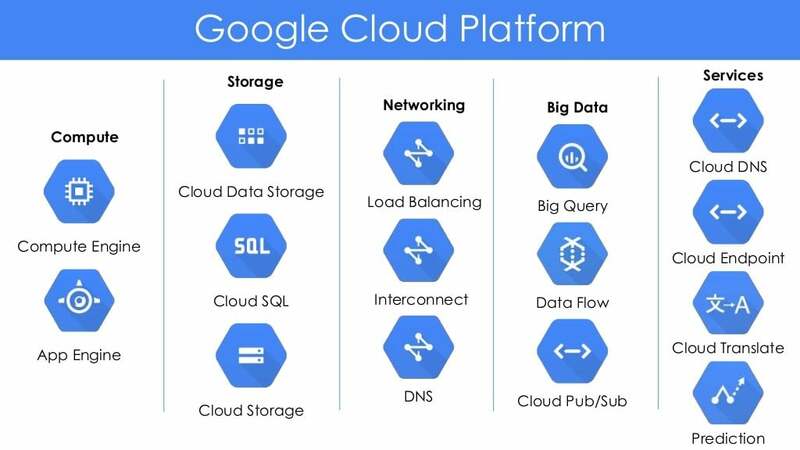 We help you to step into the Google cloud platform and guide you with a lucid perception of the very needs and objectives of your business. In addition, we help you to fix your feet over the platform and its backend and support till you cross the ribbon and further as you need. Analyzing the business requirement, we help to ideate, design, effectuate the business over the Azure cloud. Embedding Azure IaaS, PaaS, IoT our experts lead you to a futuristic business strategy in the cloud platform. 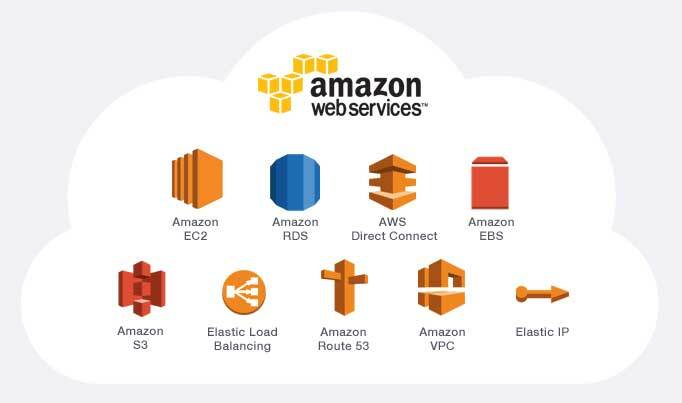 As the depth and the breadth of the business, we design and help your business to climb the rungs of AWS cloud space diligently. Our expert architects and consultants guide you to land deftly on AWS cloud. 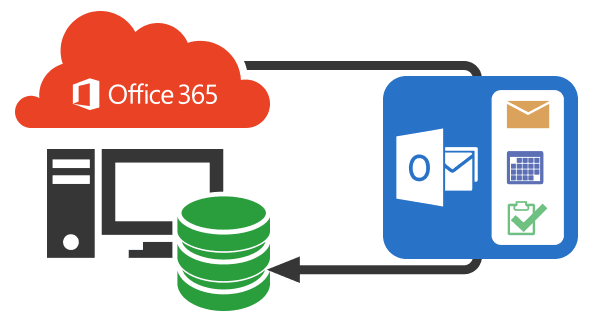 Be more efficient, just migrate to Office 365 platform. We are helping to cut short your time loss, resource loss and cost as well. We help to move the business to the best cloud space to improve the efficiency and utilization of resources. With our in-depth experience and expertise, we foresee the shortcomings of your business infrastructure. We monitor, design and develop a futuristic solution plan to upkeep your business consistently. We help organizations to manage and upkeep their server environments and its counterparts. Including, server setup, configuration, administration, troubleshooting, patching, upgrades, and protection. Moreover, we assess the existing server requirements and collaborate all the requirements to drive the infrastructure with windows and Linux as well. We design and develop an impeccable network solution. Assessing the requirements of the existing network infrastructure and a prospective analysis of future requirement, our network engineers will help to plan an effective plan to execute. We help organizations to upkeep there server and applications up to date, secure and abiding compliance. Our security and compliance team monitors all around to draft a progressive and secure patch management plan. The monitor and manage virtual server environments. Our virtual server infrastructure management plan helps you out to set up, configure, manage, migrate, stores troubleshoot, patch, upgrade and secure the virtual server infrastructure. We have zero tolerance for inefficiency. Our all-inclusive, turn-key network monitoring service aligned with virtual infrastructure give no space to downtimes. Our NOC experts are proactively working to offer a seamless business operation. Our timely and comprehensive strategies and the strategists that foresee the requirements and prospective perils will analyze the best solutions to upkeep the firm more efficiently on the right track. The futuristic ideation and analyzation can protect our business from all sorts of inefficiencies and downtimes as well. Our all-around surveillance and monitoring team diligently roam around your scorching servers to proof all the loops and leaks. Our synonymous patch management team with an eagle view will hover around and cover your servers from all the menaces around your ecosystem. As an ITaaS provider, we are confidently stretching our service to every firm that has an IT infrastructure, network operation, server and software administration over Atlanta. Our team will assist round the clock from picking the right piece of ware to its installation, monitoring, administration, and maintenance work as well. why choose us as your it partner? try our 15 days free trial IT support now! no long term contracts.cancel any time! We are Medha hosting, Fast Growing Business IT Services Company with most talented people. USA: 447 Broadway,2nd FL #196New York, NY 10013.